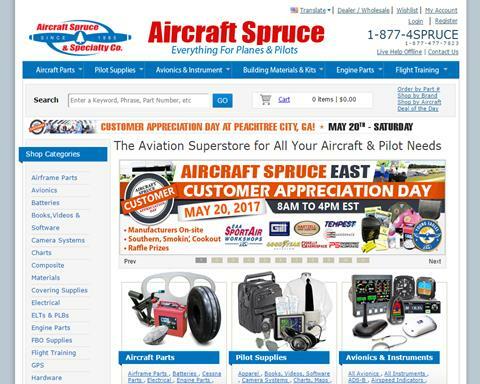 by Aircraft Spruce & Specialty Co. 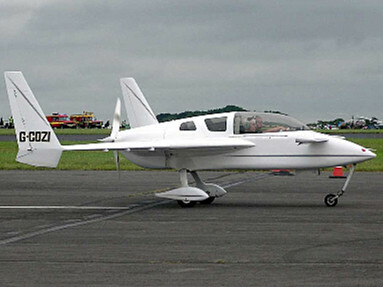 The Wittman Tailwind experimental aircraft, designed by Steve Whittman is available as a spruce kit or plans only from Aircraft Spruce. 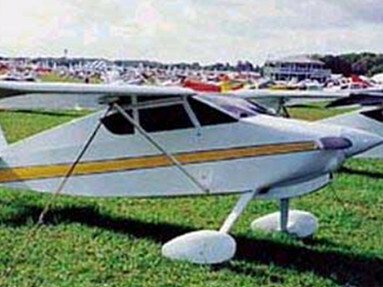 Aircraft Spruce & Specialty Co. in California acquired the rights to the Tailwind in January 1996 and is currently the exclusive distributor for plans and kits. 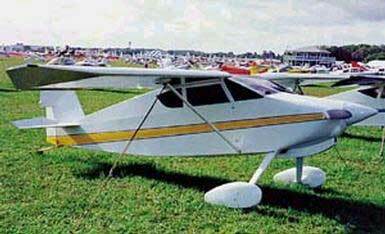 More by Aircraft Spruce & Specialty Co.